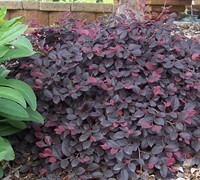 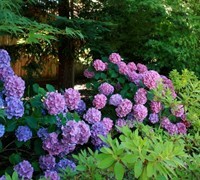 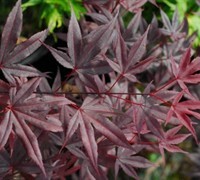 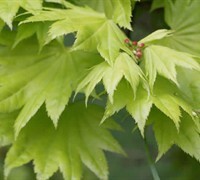 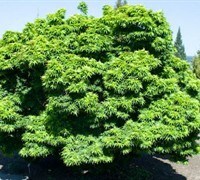 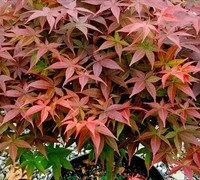 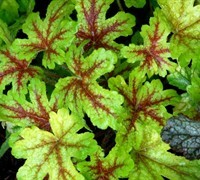 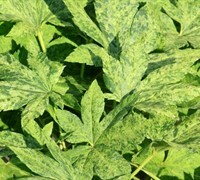 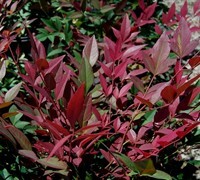 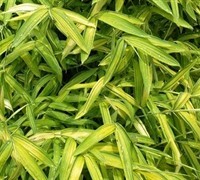 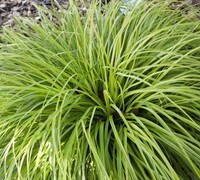 ToGoGarden.com online nursery currently offers many outstanding and unique varieties of Japanese Maple. 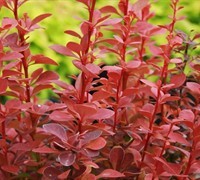 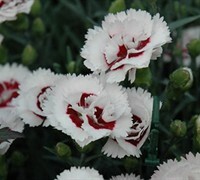 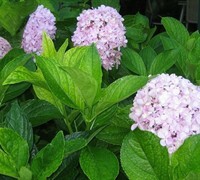 We field test every variety in our central Georgia gardens so you can rely on the information we provide on the website. 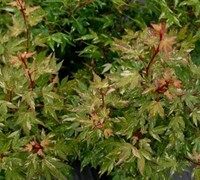 Buy Japanese Maple Trees from ToGoGarden.com online nursery and well ship high quality, container-grown, fully rooted, straight from the grower trees to your front door that are ready to plant and augment in your garden.